Ever since Duke Vin introduced Britain to the first homegrown sound system in 1955, sound system culture has played an integral part in British music. From dub and dancehall to trip-hop, jungle and grime, the proud tradition of setting up a vast wall of speakers to blast bass-heavy bangers through should quite rightly be celebrated. 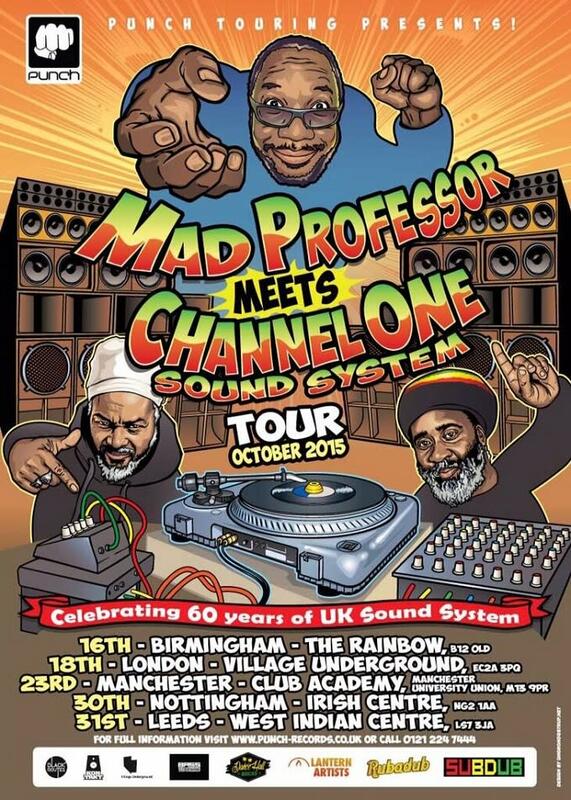 Now, to tie in with Black History Month, Channel One Sound System collective, aka selector Mikey Dread and MC Ras Kayleb, and Mad Professor will be heading on a tour through some of the UK&apos;s biggest cities, including London, Birmingham, Nottingham, Manchester and Leeds. 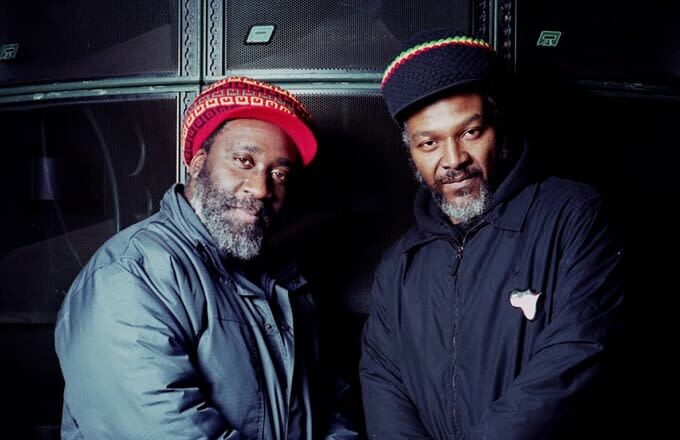 Channel One&apos;s Mikey Dread commented: "Sound systems matter because it&apos;s a vehicle for roots rock reggae music, for people who don&apos;t know what reggae is. 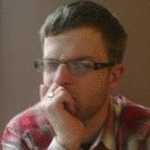 So when people hear it on the sound system, rather than the radio or the internet, they get the real deal." Mad Professor added, "It&apos;s the way normal people, working people, communicate with each other, communicate with their peers, communicate with like-minded individuals. The official media doesn&apos;t provide that vehicle." It&apos;s not often you get the chance to see legends like Mad Professor and the Channel One collective on the same bill so check the flyer below for the full dates and how to get your ticket.